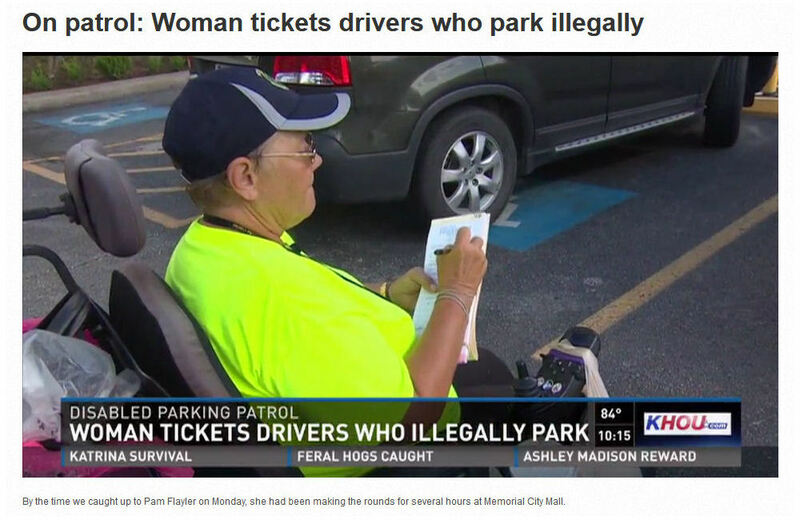 As part of the Mayor's Volunteer Initiatives Program (VIP), Park Houston holds volunteer trainings for citizens interested in getting involved in protecting their communities and helping fight disabled parking abuse. 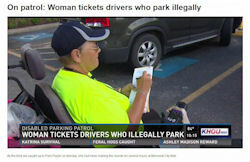 The Disabled Parking Volunteer Program is designed to ensure individuals whose needs require accessible parking spaces have those spaces available. With the generous help of citizen volunteers, Park Houston is better able to ensure parking space availability to those who need it most. Volunteers are required to attend a four hour training session and pass a background check. 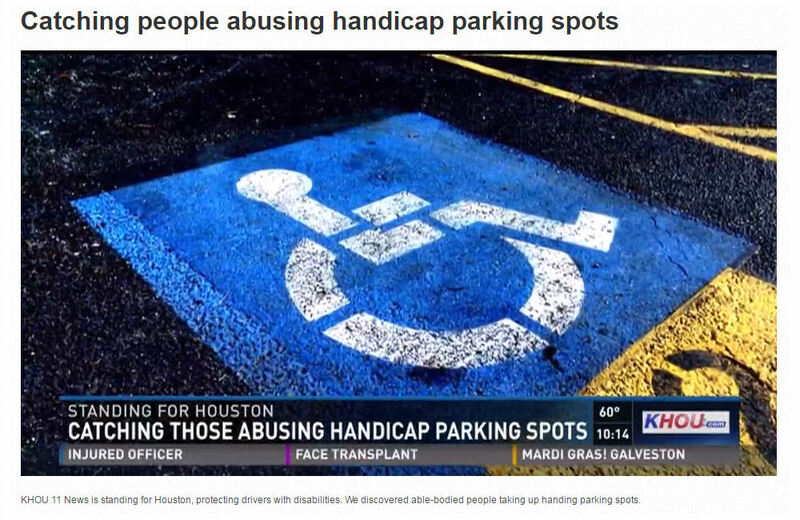 Once complete, volunteers are empowered to issue citations within the Houston City limits to those who abuse disabled parking spaces. Trainings are located at ParkHouston Office, 2020 McKinney, Houston, TX 77003. SCHEDULE INCLUDES SATURDAY CLASSES. Contact us at 832.393.8690 or volunteer.parking@houstontx.gov for future dates and to register. For more information about the Disabled Parking Volunteer Program, please view the presentation (.ppt). 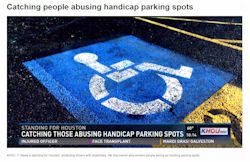 For more information about the Disabled Parking Volunteer Program, please view the below presentation or request an electronic application by e-mailing volunteer.parking@houstontx.gov or by calling 832.393.8690 to receive one by fax or mail.